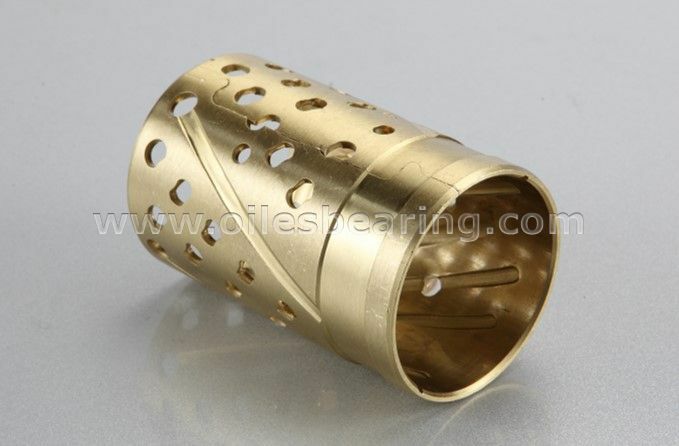 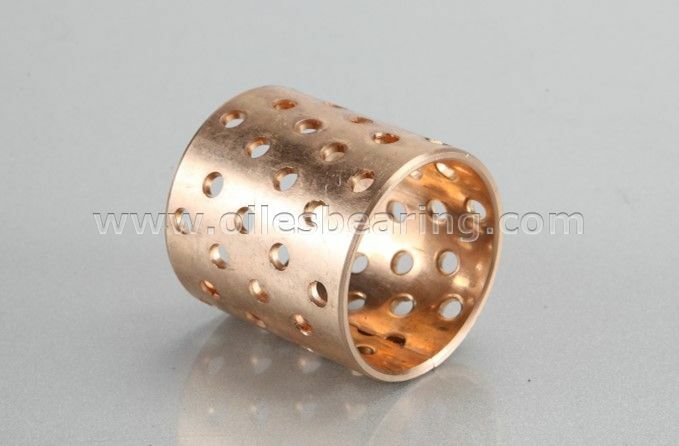 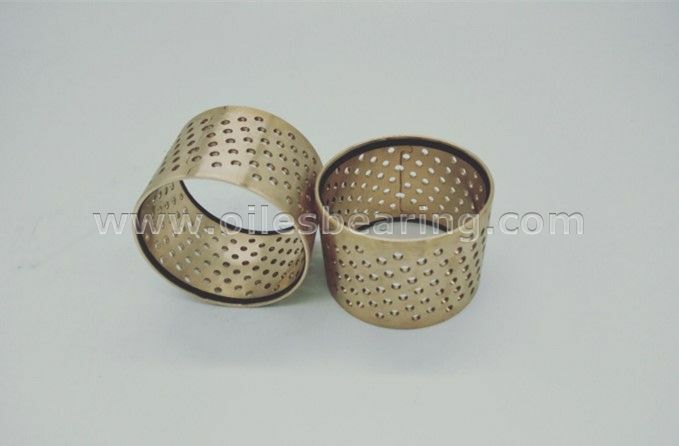 PVB092 bronze bushing is a special wrapped bronze bearing with oil holes. 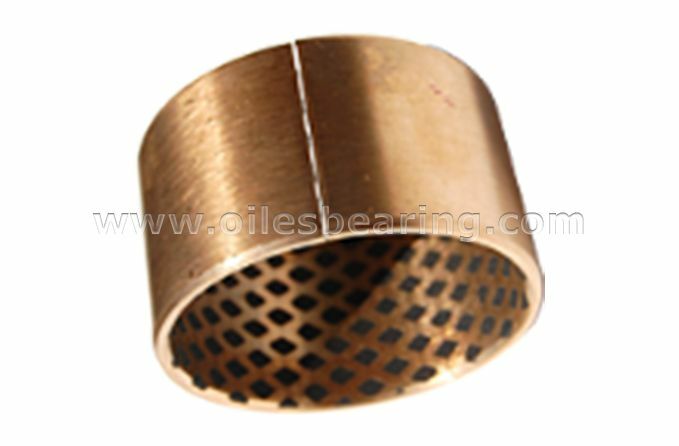 This type self-lubricating bearing is made of specially formulated high-density bronze alloy. 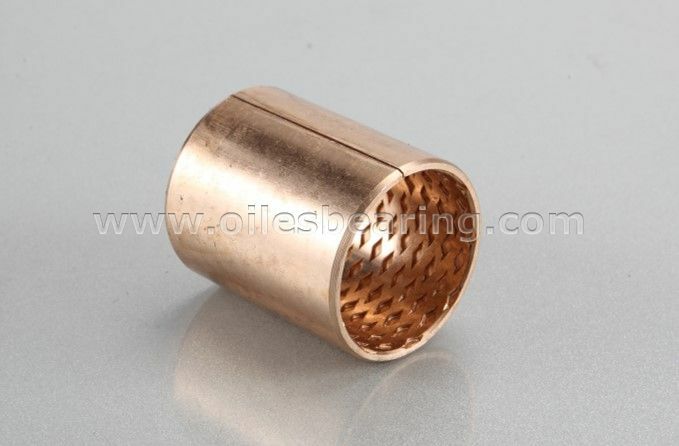 Standard cylindrical bushings, flanged bushings are available.